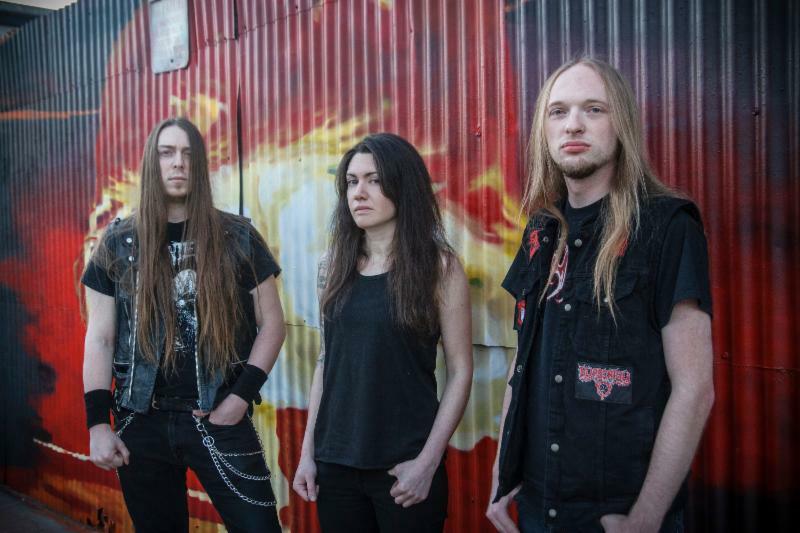 Toilet of Hell has premiered a new song from Chicago Death Metal trio MORDATORIUM. The song is”Biting Cold” and is taken from forthcoming album Obsessed with Death. MORDATORIUM will release Obsessed With Death on August 25. Inspired by the likes of GRAVE, CARCASS, VALLENFYRE, ENTRAILS, and early ENTOMBED, MORDATORIUM deliver harsh, biting Death Metal fueled by the sounds of the early British and Swedish scenes.